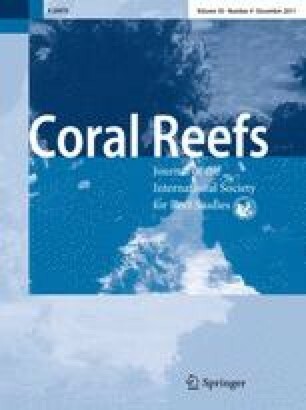 Severe declines in the cover of live hard coral on reefs have been reported worldwide, and in the Caribbean region, the architectural complexity of coral reefs has also declined markedly. While the drivers of coral cover loss are relatively well understood, little is known about the drivers of regional-scale declines in architectural complexity. 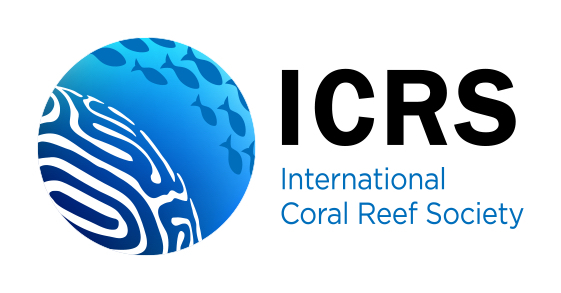 We have used a dataset of 49 time series reporting reef architectural complexity to explore the effect of hurricanes, coral bleaching and fishing on Caribbean-wide annual rates of change in reef complexity. Hurricane impacts greatly influence reef complexity, with the most rapid rates of decline in complexity occurring at sites impacted during their survey period, and with lower rates of loss occurring at unimpacted sites. Reef architectural complexity did not change significantly following mass bleaching events (in a time frame of <5 years) or positive thermal anomalies. Although the rates of change in architectural complexity were similar in and out of marine protected areas (MPAs), significant declines in complexity were observed inside but not outside of MPAs, possibly because reductions in fishing can lead to increased bioerosion by herbivores within MPAs. Our findings suggest that major drivers of coral mortality, such as coral bleaching, do not influence reef architectural complexity in the short term (<5 years). Instead, direct physical impacts and reef bioerosion appear to be important drivers of the widespread loss of architecturally complex reefs in the Caribbean. We are grateful to Peter Edmunds, Renata Goodridge and Hazel Oxenford (CARICOMP Barbados), Francisco Geraldes (Centro de Investigaciones de Biología Marina de la Universidad Autónoma de Santo Domingo and CARICOMP) and Simon Pittman and the NOAA Biogeography Branch for contributing unpublished data, and to Hugh Sweatman and two anonymous referees for insightful comments. This research was founded by the Mexican scholarships from the CONACYT (171864) and SEP to L. A-F. IMC and NKD are supported by Natural Science and Engineering Research Council of Canada Discovery grants.